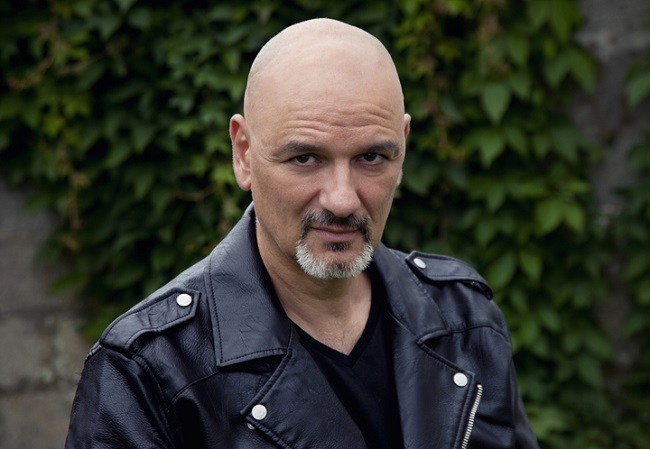 Zoran Žmirić (Rijeka, 1969) is a writer and a member of the Croatian Writers’ Society. With his novel The Blockbuster he was a finalist for the 2008 V.B.Z. Award for the best unpublished manuscript and a finalist for the T-Portal literary award for the best Croatian novel in 2010. His awards include the Književno Pero Award for the best book of the year 2009/2010, awarded by the Croatian Literary Society, annual prize of the City of Rijeka in 2011 for his creative work and achievements in the field of culture. In 2013, he was the winner of the Croatian literary competition Super Short Story by CeKaPe (Centre for creative writing). His most successful novel The Blockbuster has been translated into Polish, Italian, Ukrainian and English. One of the most impressive, most soul-stirring, bloodiest, most symbolic and most anti-war novels I’ve ever read. A book that still manages to wonder at the beauty of the world, ingeniousness of the spirit and the astonishing magic of storytelling. This book dares to say some things, things that are usually only whispered, if spoken about at all.